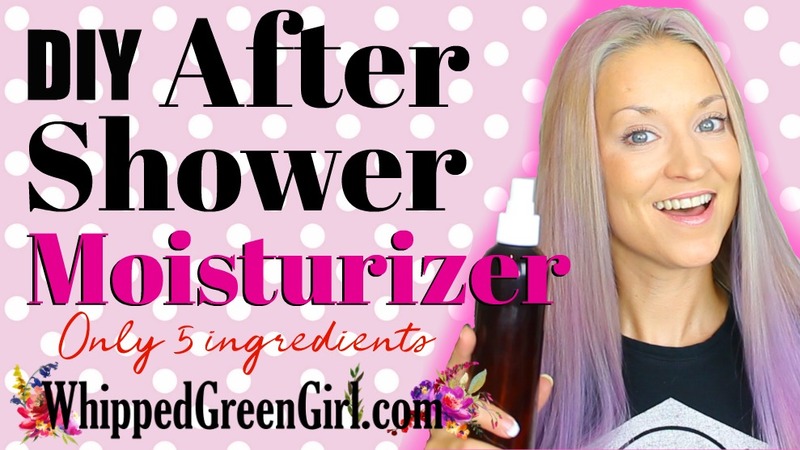 DIY After Shower Moisturizer – SIMPLE EASY SPRAY! You know that feeling? Getting out of the shower, feeling like a stretched elastic. Your skin is totally off! Nothing will fix it. Until now, welcome my instant fix: DIY After Shower Moisturizer. Made to be sprayed all over your body, including FACE after a shower! You will instantly feel your skin relax, breath, and go back to normal! WATCH RECIPE & DETAILS IN VIDEO BELOW! Missed any details or not a fan of videos? Keep READING, full written version of my DIY After Shower Moisturizer below! First, why does your skin come-out of the shower feeling so off? These factors throw the pH levels off in skin. Hence, weird after shower skin. Here’s my solution to restore pH levels and instantly snap skin back! An easy “DIY After Shower Moisturizer”. Fill your bottle by mixing 3 equal parts – 1 part aloe vera, 1 part rose water & 1 part distilled water. Next add in a few drops of lavender essential oil + vitamin-E oil. Shake before use. Shake and spray DIY After Shower Moisturizer everywhere – from your face to your feet after getting out of the shower and drying-off. Your skin will be so grateful for it. Plus, it’s the perfect skin treatment to then follow-up with a face serum or moisturizer. Thanks for reading or watching my “DIY After Shower Moisturizer” share. Been using this type of spray, after my shower, for the last decade. Can’t live without it! 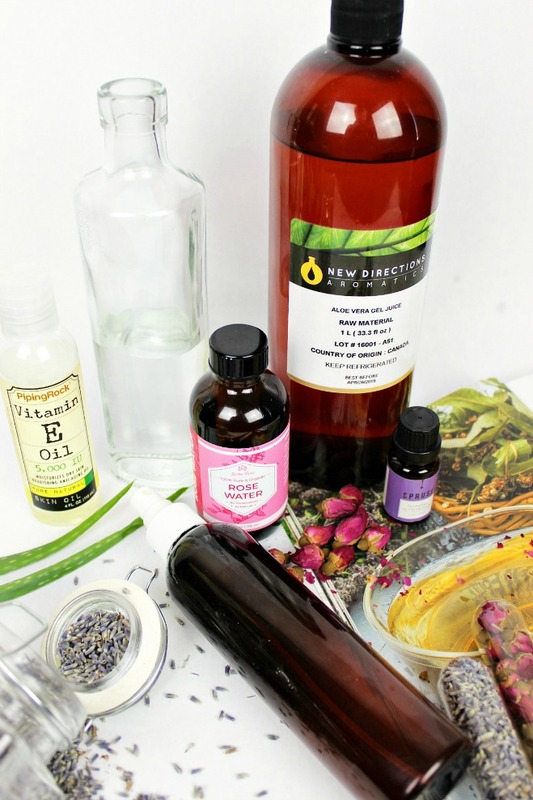 While you’re here, see more of my DIY skin care shares! Product review on BeeReal.ca coming soon as well! Wanna give some love to my subscribers and loyal viewers/readers! Means the world to me – THANK YOU!